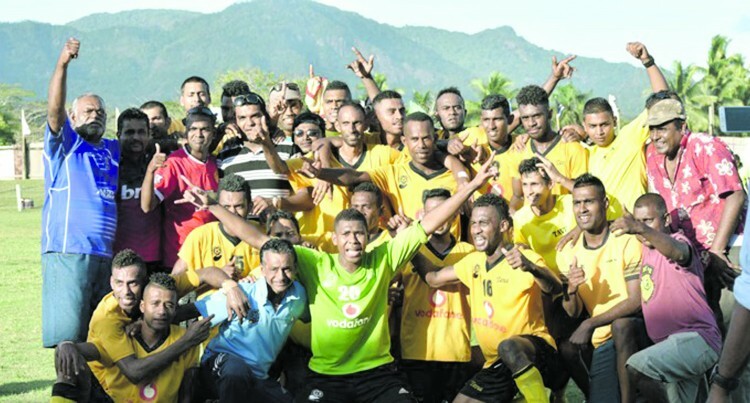 The Tavua football side is looking to do the damage to bigger teams when Vodafone Premier League 2018 season kick starts. The Gold town boys raised a lot of eyebrows during last month’s Courts Inter District Championship. The side held teams giants Nadi and Lautokastamping its marks as the team to be reckon with. To decide on how things will be done for the New Year, the association will hold its Annual General Meeting (AGM) next week. A lot of issues are expected to be on the agen­da as they have just returned to top division football after a lapse of four years. The AGM starts at the Tavua Primary School at 6.30pm on the November 29.